Koivistokade proposes a future ready work environment that can be tailored and changed over time. 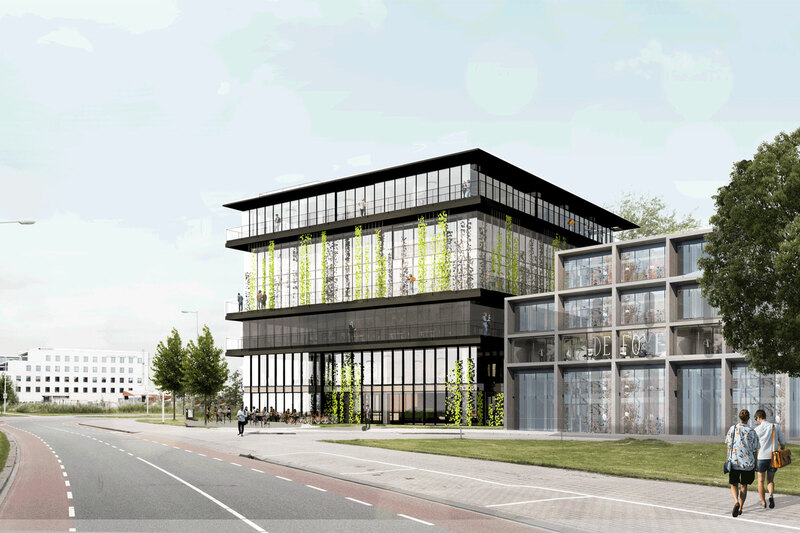 Designed as a flexible Open Building, the Koivistokade office building can be easily adapted into housing with the evolving needs of the neighbourhood. Each layer hosts a different office space expressed with a different type of glass. The raw quality of space, high ceilings, full-height windows with harbour and city views, large sunny terraces and green balconies that function as sunshading contribute to a unique working environment. See also Poppies will thrive as a resilient community development and showcase for circular design. 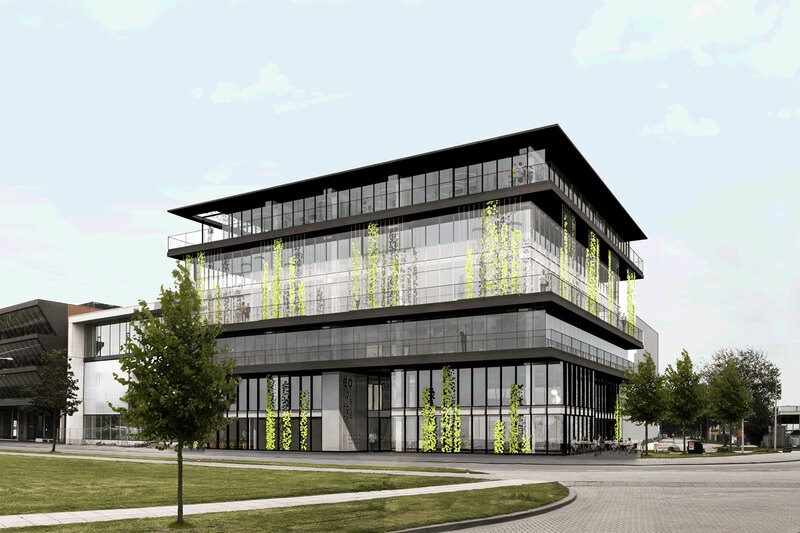 See also Conradhuis creates a future ready urban campus recognised with a BREAAM Excellent certification.